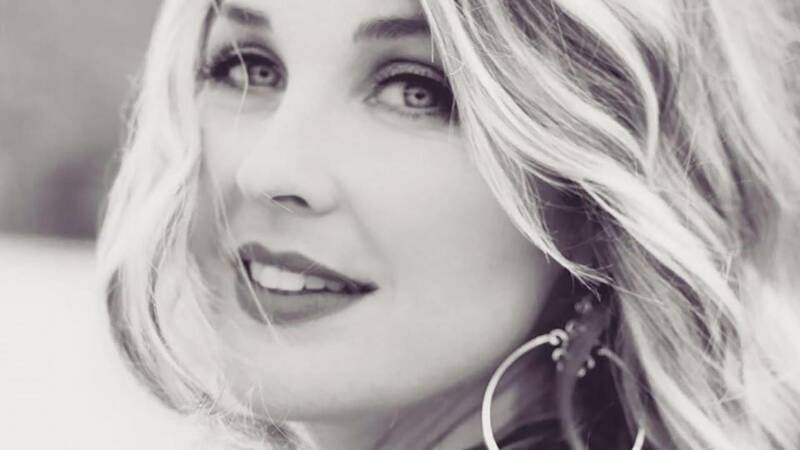 Sunny Sweeney will perform with Charlie Robison today at Hoots. Get your live music fix here: Find out where your favorite local and touring bands will be performing this weekend through June 30. The last time Texas country star Sunny Sweeney released an album — well, let's just say she was not ready to be trifled with. "You know, things have changed," said Sweeney, who'll perform with Charlie Robison at 10 p.m. today at Hoots Pub, 2424 Hobbs Road. "I'm at a different point in my life. "I'm kind of waiting until the record comes out to really talk about it, but I'm in a much better place over all." She paused briefly. "It makes it sound like I was dying (before). Don't write that as the main quote." So Sweeney — who's not dying, nor was she before — plans to maintain her gut-punch level of honesty on the next album. And why not? Since getting dropped by Big Machine — where she was the first artist signed before the label skyrocketed with Taylor Swift — Sweeney is an independent artist. That suits her just fine. 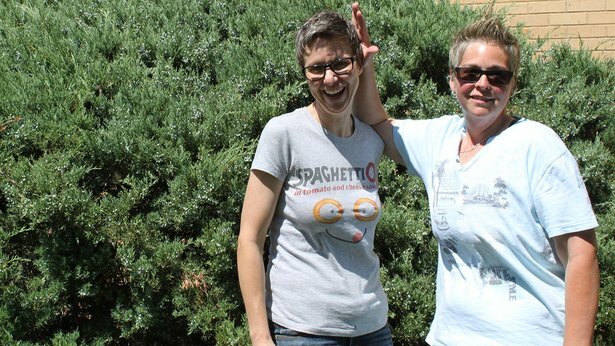 "I'm much happier where I'm at now," she said, "being my own chief, basically." But it's "certainly" not any easier going on her own, she said. "It's just what works best for me," she said. "Some people like having people make decisions for them, and I like making decisions for myself." She's one of few solo women on the Texas scene or even in Nashville, despite country's storied history of female artists. "It's all kind of paving your own way in whatever way you can," Sweeney said. "I've made (female artist) friends, but they're more peers than somebody I would look up to." The Music in the Gardens series continues with the harmonic tones of the Golden Spread Men’s Chorus and the Sweet Adelines at 7 p.m. June 30; doors open at 6 p.m. Admission is $10 for nonmembers and $5 for members. The annual June Jazz concert series concludes with Patrick Swindell & Pizzazz. The free concert starts at 7:30 p.m. Tuesday on the mall in front of the AC Experimental Theatre on the Washington Street campus. Can't make it to the show in person? We'll live-stream it on KACV FM90. Dear Marsha will play at 9 p.m. Friday at Austin's Texas Pub. Folk-rock band Dear Marsha — who I featured earlier this week — will continue its return swing through Amarillo with a 9 p.m. show today at the bar, 3121 S.W. Sixth Ave.; cover charge is $5. And on Saturday, the Zoe Carter Band from Lubbock will hit town for a 10 p.m. show; there is no cover for this show. The June Jams concert series concludes with folk singer Andy Chase on June 30. Concerts are held on the southeast lawn of the Randall County Courthouse at Fifth Avenue and 16th Street. Bring a lawn chair or blankets, along with food and beverages. Concerts begin at 7:30 p.m. and are free. 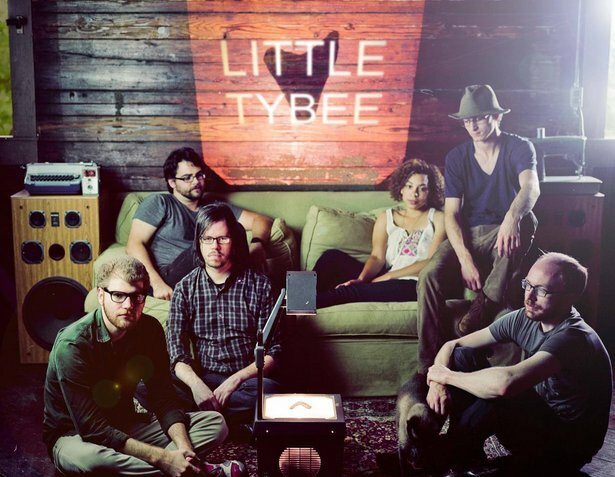 Little Tybee will perform Monday with Mount Ivy at The 806. Singer-songwriter Ryan Hutchens will perform at 9 p.m. Sunday at the coffee shop, 2812 S.W. Sixth Ave. Then, rock band Little Tybee will return to town for a joint performance with Amarillo indie-rock band Mount Ivy at 9 p.m. Also performing in the next several days are Americana singer Martin Koop at 9 p.m. Tuesday, William Austin Clay at 9 p.m. Wednesday and alternative band Two Lions at 9 p.m. Thursday, following the monthly First Thursday Art Show. Shows are free, but donations are accepted. The weekly FireSongs songwriters series welcomes folk singer Randy Palmer for a 6:30 p.m. Wednesday show at the restaurant, 7306 S.W. 34th Ave., Suite 10. 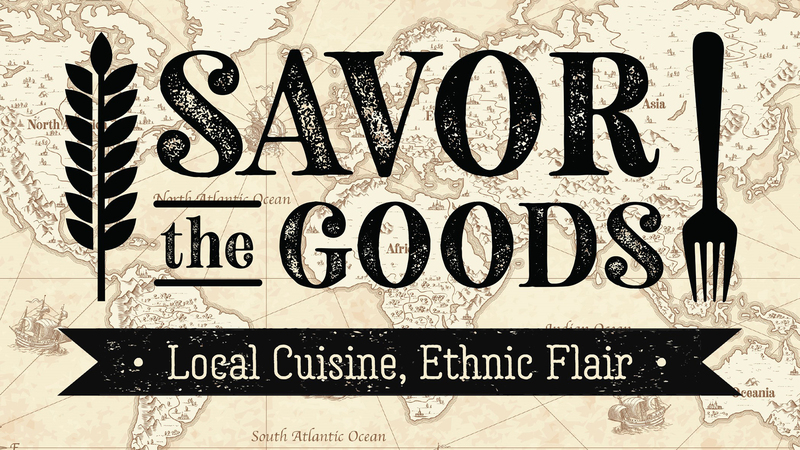 The shows are free, but you'll want to enjoy some slices along with the tunes. The Octanes will perform June 30 at Golden Light Cantina. Amarillo favorites Playa Lake will play a 10 p.m. show today at the cantina, 2906 S.W. Sixth Ave.; cover is $7. That’s followed by the return of Amarillo country act The Tommy Gallagher Band for a 10 p.m. Saturday show; cover is $7. 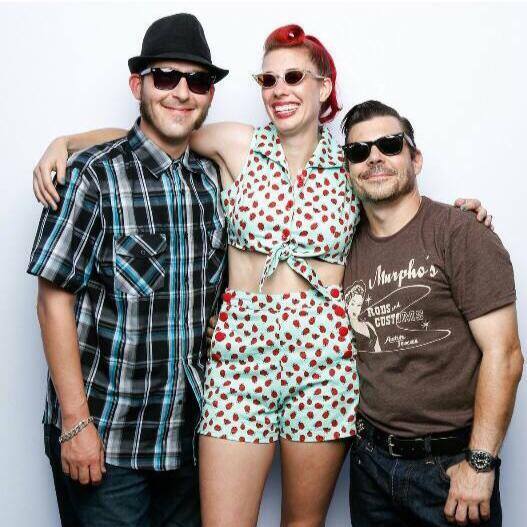 Then, rockabilly band The Octanes will blow the roof off at a 10 p.m. June 30 show; cover is $7. Center City of Amarillo's summer series continues at noon Wednesday with a performance by Amarillo band Shandy Bandits on the lawn of the Potter County Courthouse, Sixth Avenue and Tyler Street in downtown Amarillo. Lunch service begins at 11:45 a.m. with sausage wraps from the American Quarter Horse Association cook team; lunch is $8, but the performance is free. After tonight’s performance by Charlie Robison and Sunny Sweeney (see above) at the bar, 2424 Hobbs Road, ‘80s cover band Cassettes will rock the casbah at 10 p.m. Saturday; cover is $10. Brandon Todd will play a 10 p.m. show today at the bar, 1219 S.W. 10th Ave., then The Bentwood Rockers will play at 10 p.m. Saturday. Both shows are free. Popular Amarillo band Insufficient Funds will perform at 8 p.m. today at the restaurant, 2108 Paramount Blvd. Music on the patio at the popular Mexican eatery, 7312 Wallace Blvd., will include Shane Rogers at 7 p.m. today, Anderson Flesher & Key at 7 p.m. Saturday and Lindsey Blackwell from about 1 to 3 and 5 to 8 p.m. Sunday. Ape Machine will perform today at Leftwood's. 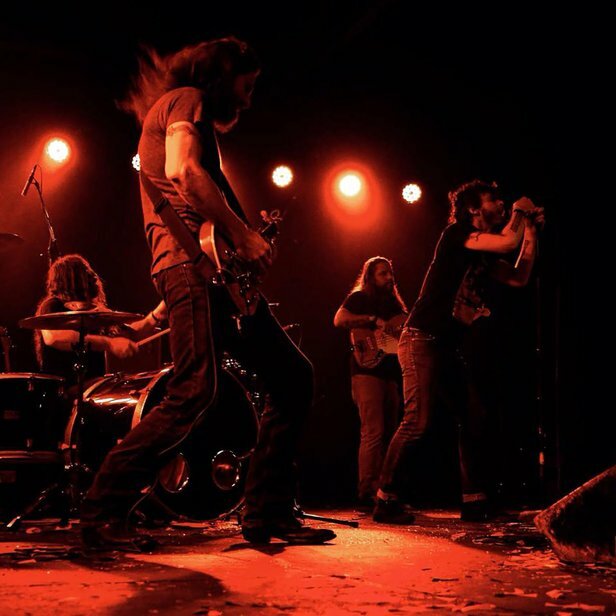 Oregon rockers Ape Machine will play at 10 p.m. today at the bar, 2511 S.W. Sixth Ave.; cover is $6. And Brothers Gow, who I featured earlier this week, will close out the weekend with a 10 p.m. Saturday show; cover is $5. In addition to tonight's all-star Amarillo tribute to Merle Haggard, which I featured earlier this week, the Amarillo Live! concert series will continue with a 9 p.m. Saturday performance by Strange Saints. Cover for the Saturday show at the bar, 4400 S. Georgia St., is $6 for ages 21 and older and $10 for ages 18 to 20. 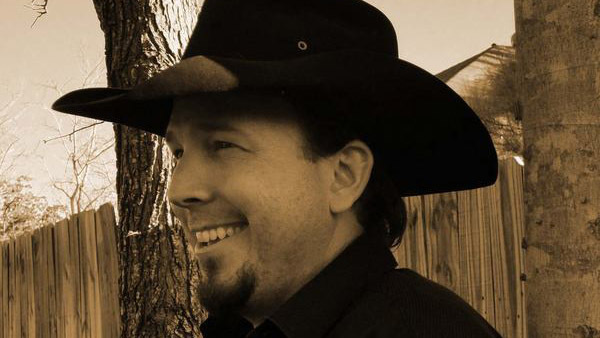 Cody Joe Hodges will perform at 8:30 p.m. today in downtown Amarillo. Texas country star Cody Joe Hodges will give a free outdoor concert at 8:30 p.m. today at 619 S. Tyler St. in downtown Amarillo. Hodges, the 2016 Male Rising Star of the Year for the Country Music Association of Texas, is known for the singles "Getting Back to Country" and "One More Drink." The show, sponsored by Center City of Amarillo, is free. Folk singer Mike Fuller will perform at 6:30 p.m. today at the restaurant, 3415 S. Bell St., Suite K. Dean Yates and Mary Lyn Halley of Insufficient Funds will perform at 6:30 p.m. Saturday. Amarillo country band Panhandle Wind will play at 9 p.m. today, followed by Lindsey Lane & Midnight Express at 9 p.m. Saturday at the bar, 609 S. Independence St. Cover is $3 today and $5 Saturday. Amarillo band The Lakehouse Project (f/k/a Mesquite County) will perform at 8 p.m. today at the restaurant, 2903 S.W. Sixth Ave. Then, Amarillo rockers Boss 420 will play at 8 p.m. Saturday. No cover for either night. Amarillo rock band Liquid Jimi will play at 10 p.m. today at the bar, 4100 Bushland Blvd., followed by Oklahoma band Trench Monkey at 10 p.m. Saturday. Cover is $5 each night. 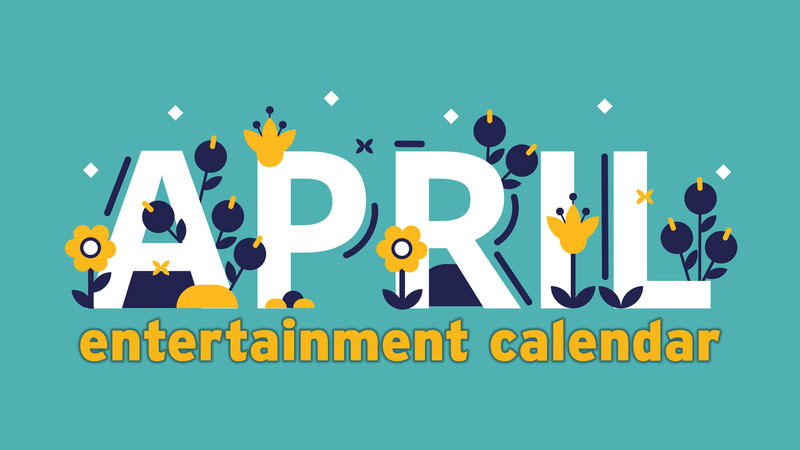 Mike Fuller & The Repeat Offenders will headline the latest in this year's series from Amarillo Parks and Recreation. The band will kick off at 7 p.m. Tuesday at Sam Houston Park, Line Avenue and Western Street. Admission is free. The Junior Gordon Band, a country act from Alvin, will play at 10 p.m. today at the bar, 4001 S.W. 51st Ave. And at 10 p.m. Saturday, catch Suspence, a rock band from Pampa. Cover is $7 both nights. 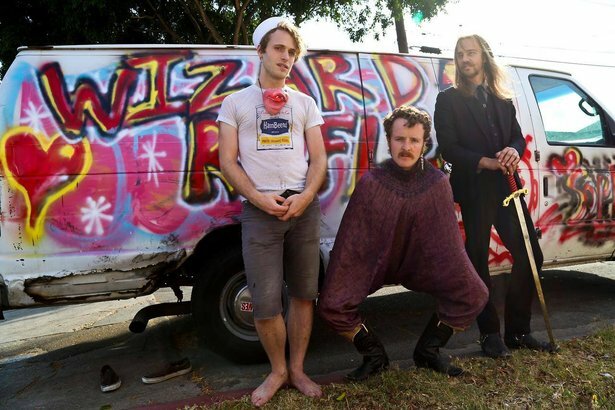 Wizard Rifle and others will perform Sunday at Zombiez Bar & Grill. Amarillo rock band Roger Pressure (f/k/a Magi, f/k/a The Smeaton Brothers Band) will play at 10 p.m. today at the bar, 711 S.W. 10th Ave.; cover is a $5 donation. And Sunday, a headbanging lineup of rockers will kick off around 8 p.m., with headliner Wizard Rifle and local support by Cut Throat Catalyst and Inconsiderate Whoredogg & The Bootyhole Mullets. Cover is $7. Maggie Burt hosts an open jam at 9 p.m. Tuesdays at Hoot’s Pub. …Trent Britten hosts at 8 p.m. Tuesdays at Sixth Street Saloon, 609 S. Independence St. … Mike Chism and Lee Scheetz host open mic nights at 9 p.m. Wednesdays at Whiskey River, 4001 S.W. 51st Ave. … Clint Culwell hosts open mics at 9 p.m. Thursdays at Austin’s Texas Pub.